New Zealand's property management landscape is subject to significant change. Legislation changes regarding property are hard to keep up with, let alone comply with. But once these changes are in place, it'll be important for you to ensure you're following suit. 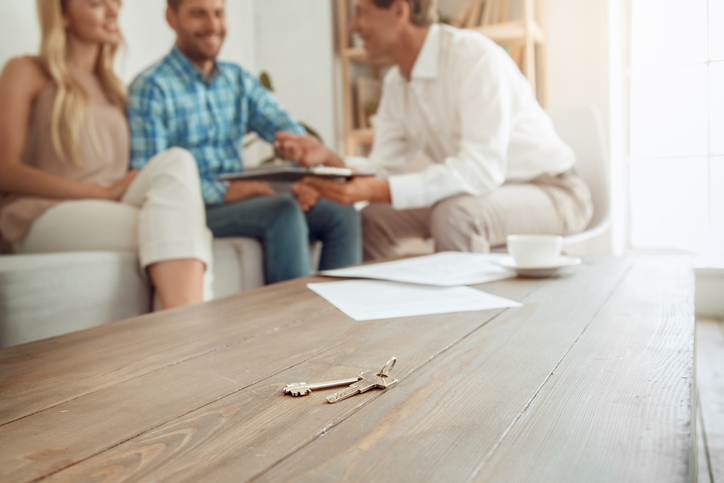 In this blog, we explain we give you a quick rundown on what you need to know about the most recent reforms that are going to affect landlords and property managers across the country. The New Healthy Homes Guarantees Act, Tax Reform and proposed reform of the Residential Tenancies Act all feed into uncertainty for existing landlords and/or people considering residential property as a viable investment as a rental. New Zealand needs additional rental properties [above current stock] to meet demand yet we are starting to hear from existing landlords that they are considering getting out of residential property investment as the “cost of compliance” is becoming too great and adequate return on their investment is challenged. Once the standards of healthy homes are in place for heating, insulation, ventilation, moisture control, and draught stopping, landlords will need to check whether their rental homes meet the standards or not. They may then need to take steps to bring their properties up to the appropriate standards and this could include a requirement to install new heating devices or extractor fans in certain rooms. One-third of New Zealand households [nearly 600,000] rent. Many landlords maintain their properties appropriately but there are some who don’t, and there is a need for improvements for a healthier outcome for the tenants. But uncertainty also includes the possibility of capital gains tax coming into force, no letting fees being chargeable, restrictions on terminating tenancies, rights to have pets and the list goes on. Regulation for Property Managers is also in the melting pot. Regulation of Property Managers would be a sensible outcome in the context that if buyers and sellers of residential properties have protection through the Real Estate Authority so should tenants and landlords. An interesting factor in New Zealand is that 60 / 70% of rental properties are managed by the landlord themselves. The balance by professional Property Management providers. Ownership of residential property remains a sound investment option. But it is fair to say that with the increasing cost and time associated with compliance, then smarter management needs to become a consideration going forward. A bi-product of change will be that New Zealand is likely to move towards being in line with Australia where approximately 75% of investment properties are professionally managed. If you need help staying on top of the latest regulation changes, get in touch with the Professionals team today.